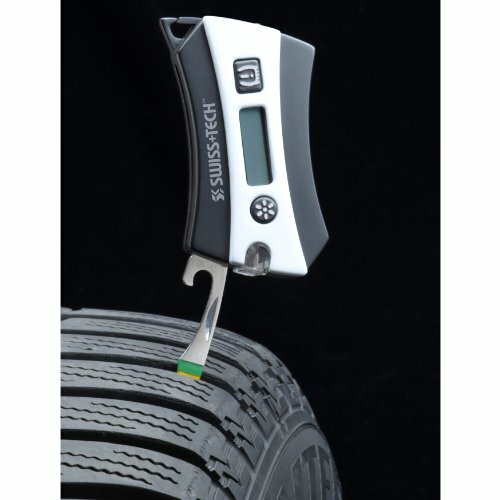 In addition to ensuring that your tires are properly inflated, the BodyGard Tire Safety Tool 6-in-1 can measure your tire tread depth and light your way in a dark parking lot. 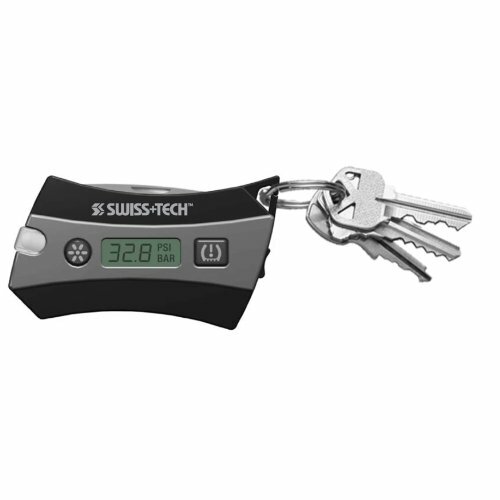 This tool is compact and lightweight enough to carry on your key ring or keep in your glove compartment. Proper tire inflation is an important part of tire safety, as well as a great way to maintain optimal fuel efficiency. 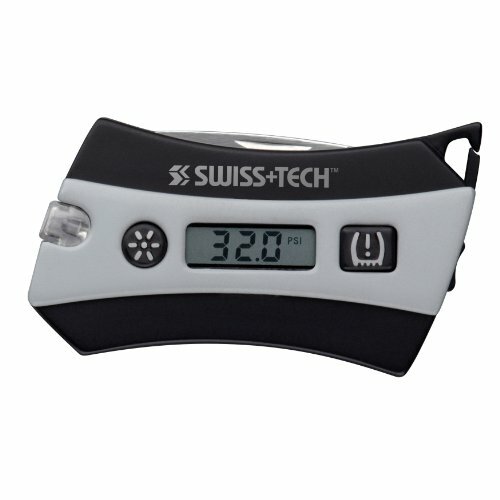 This tool also contains a bottle opener and a flat head screwdriver, increasing its functionality and convenience. Batteries required and included.